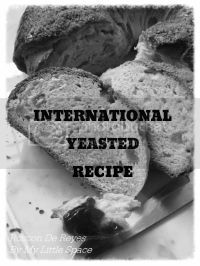 (1) combine all ingredients to form a sticky dough. (2) set aside to proof for 40 mins, punch down the dough and wrap with plastic sheet. 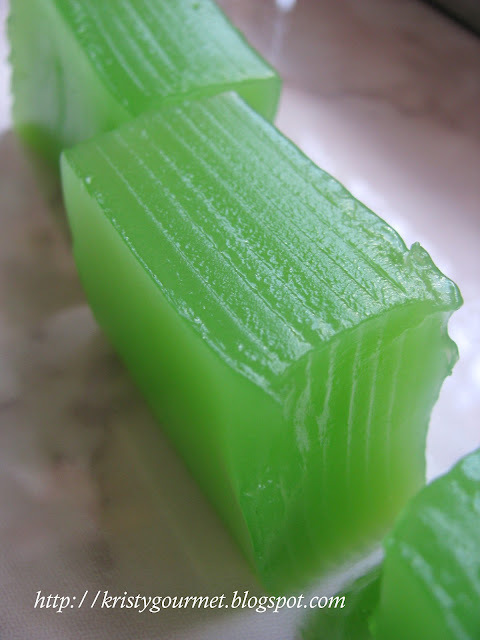 (3) keep the sticky dough refrigerated for 3-4 hours or overnight. (1) preheat frying pan with about 3tbsp butter. (2) stir in onion and chopped sausage, saute untill fragrant. (3) add in salt & both pepper to taste, then off the heat & cool completely. (4) place brioche dough onto a floured plastic sheet and roll flat. (5) spread on the cooled sausage, follow by cheddar cheese. (6) then cover with spinach and roll it up like a swiss roll. (7) divide rolled dough into 8 portion, place it to 10x14" baking tray. (8) top with shredded mozarrela cheese and leave to rest for about 15-20 mins. (9) finally, bake at preheated oven 175'C for about 20 mins or untill brown. That's the problem when you don't owned a large enough oven for your baked goods. Have to squeeze everything in one shot due to time concern. I think I should give them more space next time. Honestly, I don't think I have time for that because I was eyeing the other pastries ~ Almond Croissants & Apricot Brioche. 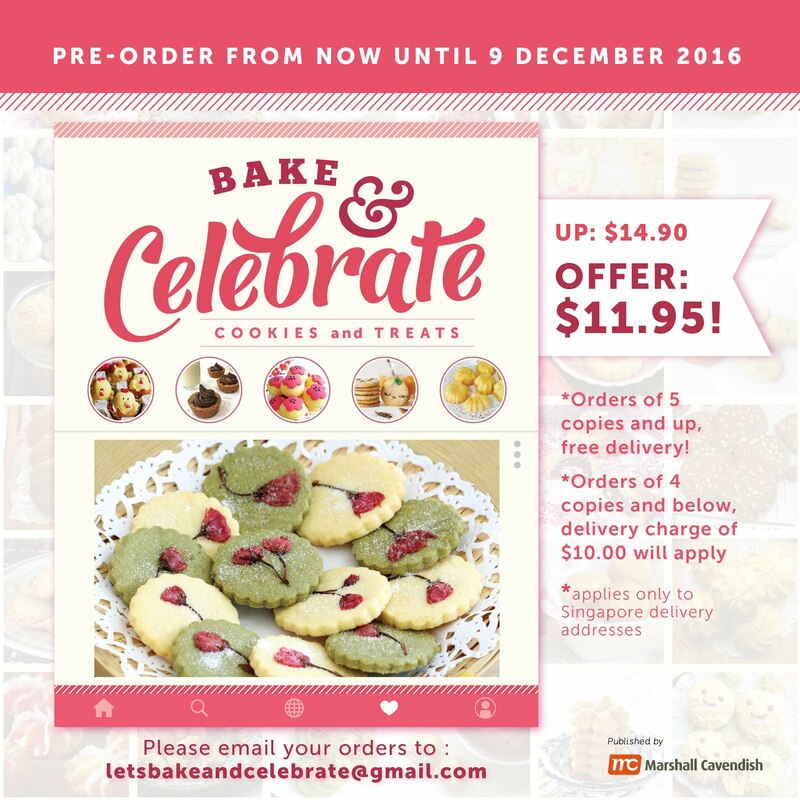 Oh man, can't wait to put my hands on those yummilicious pastries! Hope you will like it too. Enjoy. Kristy, These are fantastic. You have to come back and link them on Wednesday to Let's Do Brunch, if you have a few minutes. They are soooo good. I wish my husband could eat them. I bet this is tasteful...i would love to eat one now!!! Wow, this looks fabulous daaaaaahling. I hear brioche is very difficult to make, but this looks perfect. 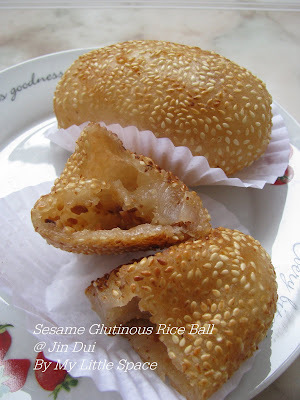 I love these big savory buns - could probably clean that pan up for you easily. 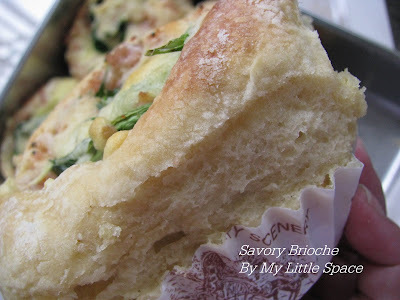 What a hearty brioche filled with greens and lots of great ingredients! I'll bookmark this recipe and make this one day. Yum! my mouth is all ready for this one! Oh yum! Chicken sausage and spinach plus soft brioche, what's not to love? Fabulous idea, gonna try this next time, thanks Kristy! I am spellbound. Do you give baking lessons? haha! I am glad that I can entice you from down under! 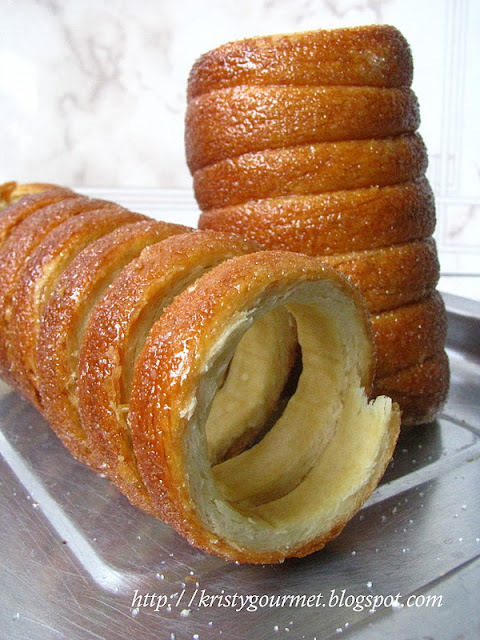 I wish I can have one of those brioche right now.. send some over please? Everything you make is fabulous, but savory baked dishes are my favorite! Can I have one? Please! i think I will like this savoury bun than those sweet type. 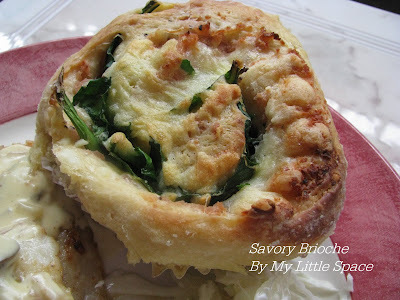 looks delicious, broiche with sausage with spinach with cheese, yum! Lovely, Kristy, with so much filling, can double up as my dinner. Kristy, these are lovely and very gourmet. I could make a meal of them. These looks like something I would love to eat! So tempting me! kristy, i would love to have a piece of this right now!!! I love brioche bread but I always feel guilty when i eat them. These ones with the spinach look adorable. I wish I had one! Kristy, those savoury buns look so delicious and make me seriously hungry! 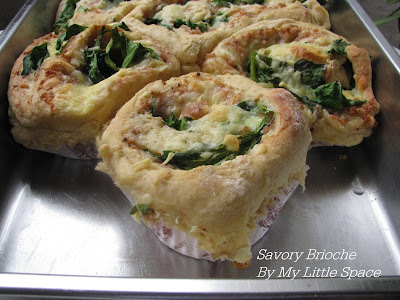 Heavenly...I am in love with these savory broiche, gorgeous! I usually choose sweet over savory, but these are something I could fall in love with. Hi kristy!, wow these look delicious, would make a great filling snack or even a meal. Am so hungry now. Your family is lucky to enjoy this. What an excellent dish! 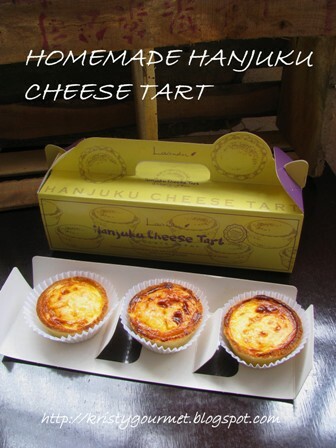 It looks delicious and I love all the ingredients in the filling. Mary : Thank you. Tea or coffee? HH : It was but not anymore! The dough is actually quite easy to handle after refrigerated. Belinda : ha... you bet! Diane : Glad you like it too! Enjoy. Fimere : Merci ! Glad you like it too. Claudia : Errr... did you say supper? That is forbidden to me! I only have light meal for dinner and willing to skip supper as well. Zoe : Hope you will like it! Claudia : You're always welcome! Bee : You're welcome. Hope you will like it too. Esther : Yes, I hand knead....with a large wooden spoon or scrapper. The dough is very light & sticky. So, it's easily to be handle with any big spoon. 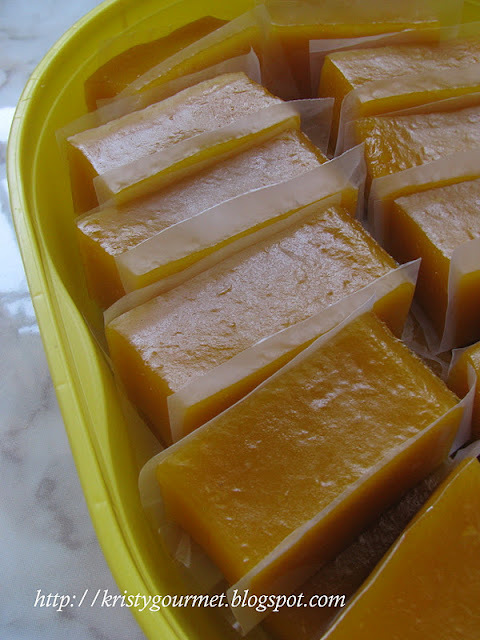 You can wrap them individual with plastic wrapper and refrigerate them or freeze them. It's best to refrigerate them if you p;anning to have them the next day. Claudia : haha...I have classes everyday over here! Ah Tze : Thank you! Penny : Actually, you did but I'm glad you post that up. Pastry making is my dream. Blue wale : Hope you will like it too. Jen : It was fun to try something new! Sonia : So are my kids! Cheah : I have that for brunch, of coz! Keri : The rolls are not very sweet and just nice to go along with all other ingredients. So sorry, I have yet tried making my own pickled beetroot but I have eaten them somewhere far. And can hardly forget the taste of it. I could say it's ecellence. Frankly, it's not easy to find red beetroot here (I mean around my living area). I have to travel far to get them. Jungle tracking is what we do to explore new champ site where there is no route to enter. It's quite a dangerous task where the bushes are higher than the vehicle, and without knowing what's infront of you. There is once a 4W drive accidentally drop into a big hole. the driver even broke his arm. Jeannie : haha... I thought we supposed to start our diet after the new year! Lena : of coz, you're always welcome. Angie : So, is your printer working? Alisha : Thank you so much! Barbara : ha.. glad you like it too! Biren : I should say for brunch! Nammi : Yes, it is. Thanks! Shirley : Both my kids love it! Pam : Very filling too! Thank you so much everyone for spending you time here with me. 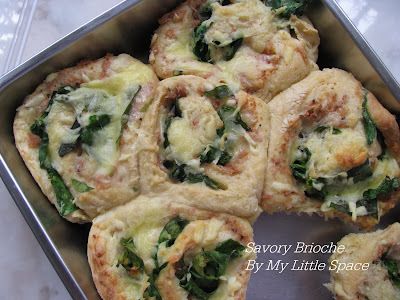 And glad you like the savory brioche too. How I wish to share some of them with you and have tea together. :o) Maybe it's possible! Hope you're all having a terrific day. Enjoy. I made them just now and it's too soft to handle. I just couldn't make it stand but its very delicious. Hi Delia, glad you love it too. Yes, the dough is not easy to handle. But most brioche recipes are the same. They are a bit different from the common bread. If you like this recipe, I am sure you will like my other brioche recipes too especially the one with chocolate fillings. Thanks so much for spending your time here. Enjoy & have fun!